I will try to update our standings every couple of days, so please check back on the site to make sure that your record is correct. This is where the official standings will be posted, you can't go by what it says on the Madden League screen since that can become messed up. If the connection to you and your opponents game should be lost, please quit and DONT COUNT the game. Simply hit that person up, find out what happened, and spot whoever was winning back the points. Cheese play will not be tolerated. Such acts like going for it on 4th and long, calling the same play over and over, nano blitzing, rocket catching, or any other types of glitches/cheats will is not allowed. We will play four games against each other, please don't play the fifth game, that's there for an emergency tie-breaker type of situation. Please try to be respectful to your opponents. If you have any complaints about the way a particular user treated you or played against your, please let either myself (Jerhawk) or Deus Legend know. But most importantly, HAVE FUN! If you have any questions, please feel free to message me or post a comment. Thanks! 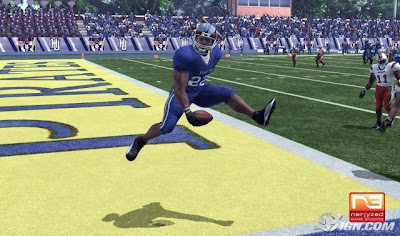 With EA Sports' NCAA Football being the lone outing for the last several years, it's unsurprising that most are skeptical when presented with Black College Football Xperience. Not only is it trying to work its way into a market with no proven tolerance for budget titles, but it's also making the bold attempt at being the first sports game to make use of Unreal Engine 3. 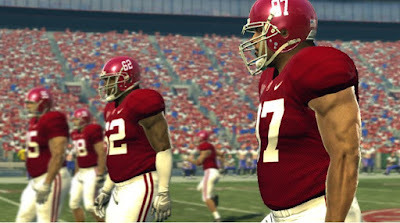 Yes, Black College Football has many hurdles to clear, and today at the Game Developer's Conference I got my first peek at the light weight contender. 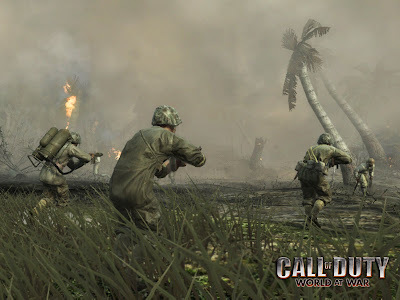 Just imagine Crysis Like graphics on the 360. 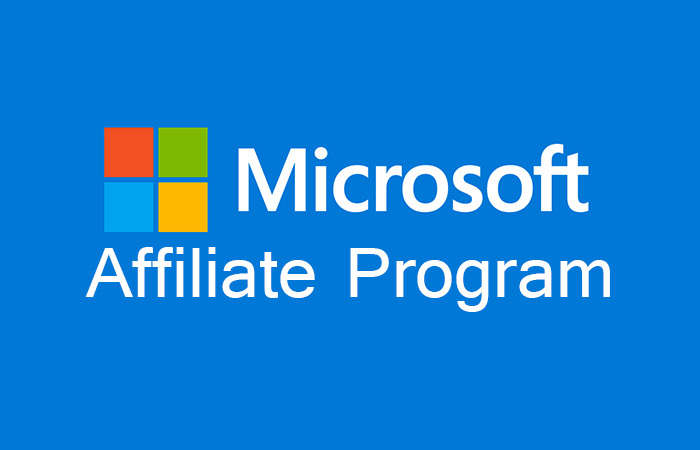 The service works with pretty much any Windows or Mac machine as a small browser plug-in. 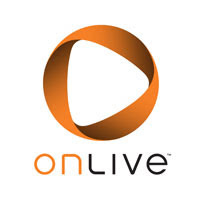 Optionally, you will also be able to purchase a small device, called the OnLive MicroConsole, that you can hook directly into your TV via HDMI, though if your computer supports video output to your TV, you can just do it that way instead. Of course, you can also just play on your computer's display if you don't want to pipe it out to your living room set. 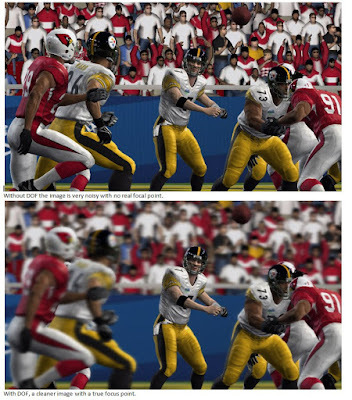 See any differences from Madden 09? The reason why I am doing the burn on Madden is because they say it is the most realistic game out there, I don't see how when you are trying to throw the ball the linebackers who are on steroids they jumping ten feet in the air to intercept the ball. Oh and they bat the ball down when there are not even looking CB do it to. More stuff that would never happen is like Daren Sproles carry a LB 5 yards on his back before he gets talked. Or a CB sprinting 5 yards head of the WR and jumps to intercept it and the WR does not jump at all or hit him so he does not get it. And the biggest one that I came across was when I had a Sack but my RE just goes right throw the QB and the QB does nothing here is proof. Don't even get me one the officiating one of the worse I have ever seen the pass Interference should be called more and when the WR goes out of bounds than come back in bounds and is the first one to touch it they don't call a penalty. One name Ed Hochuli, get off the field you are bad. 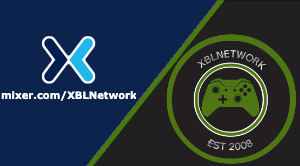 XBLNCS Madden Fantasy Tourny: Mini Playoffs Started! With our second Madden Tourny off the books, we have decided to run a fantasy tourny. We already have 14 players ready to go out and win! Players, Be sure to read our tourny rules and regulations here. 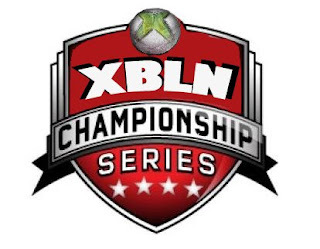 The Mini Playoffs will start This Saturday March, 21 2009. *Standings will be updated periodically. In a Fight Night Round 4 Preview on Gamespot, it is mentioned that the button punching has been removed. Button mashing has been banished. Round 4 is going to force you to use the right stick to punch. After years of enduring randomly button-mashing boxers, I’m relieved to hear that they’ll have to work a little harder to land some blows. Perhaps to compensate, you can now chain together multiple attacks with the right stick. 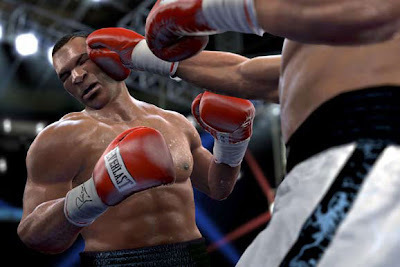 For example, a one-two combo can be inputted before the animation of the first punch is complete. It sounds cool, but I’m a little skeptical until I’ve played it. EA promises that you’ll be able to cancel commands with a button tap, lest you waste stamina. I need to try it and see how the dynamics balance out. I've been thinking of ways to tinker the sites current style without making a whole new one. I specifically want to do something with the background. It is too plain, I want to add some sort of style to it. For now, I just changed the background color to black to see how you guys like it. Please leave feedback about it in the comment section on what you think should be done with the template. Thanks. Remember when the PlayStation 3 and Xbox 360 were first announced? The games industry was aflutter wondering what the era of high-definition gaming would look like on our shiny new HDTVs. 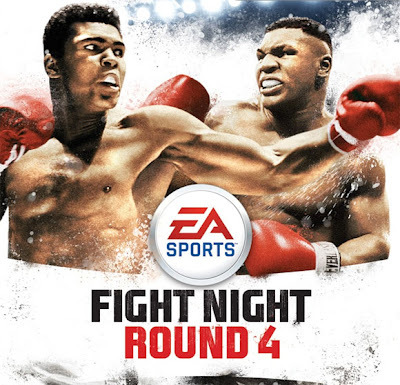 Then a game called Fight Night Round 3 was shown at E3 in 2005 and our worlds were never the same. On the screen before us stood two of the shiniest, prettiest character models ever in a videogame. Their faces crinkled with every punch, sweat flew around with every jolt of their body and they moved with the type of precision usually reserved for Pay-Per-View. Yes, a new age of gaming had indeed begun. This demo is a little late but now is better than never. The demo weighs in at 932 MB. 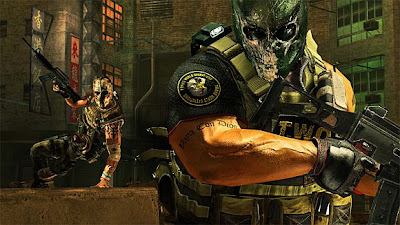 EA just confirmed that Salem and Rios are back in a sequel to Army of Two, titled Army of Two: The 40th Day. 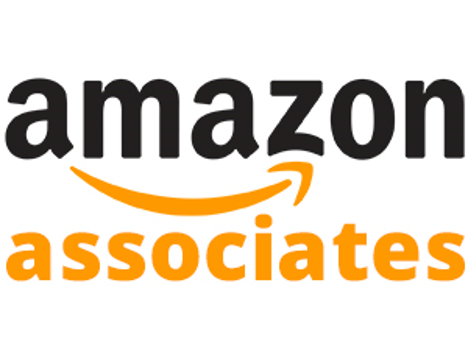 The focus will be on co-op. The 40th Day changes the scenery from war-torn wherever to Shanghai, China. We will have a release date on this game soon but it should be around Fall this year I would assume. Capcom will be adding several new online multiplayer modes to Resident Evil 5. The "Versus" pack will allow up to four players to compete across two different game types, including Slayer's Rule, a "point-based game that challenges players to kill Majinis," and Survivor's Rule, which focuses on player-vs-player combat, with the last person standing claiming victory. Each game mode will support one-on-one, or two-vs-two play. Capcom says Versus mode will be available "a few weeks" after the game's release and will cost 400 ($5) on Xbox Live. Just as with every year prior, Tiger is refining his game for the summer golf season and an earlier than usual June release (Tiger usually ships later in the summer months). A big focus for Tiger 10 is increasing the drama of the game of golf. That means increased presentation values – things like digital scoreboards on select holes and constant updates as to what other tournament players are doing on the course – to go along with more over-handed additions like doubling the size of a player's crowd over last year's game and hearing the galley of your opposition roar in the distance when he makes a big putt. "Hello and welcome. I would first like to apologize to everyone who was involved in this delima. My remarks were uncalled for, unnecessary and had no backing or meaning behind what was said. 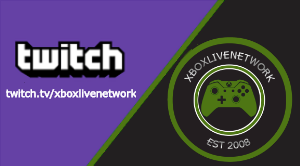 Oddball2121 along with myself have put this all behind us and our looking forward to the bright future of not only the Xbox Live Network, but also our lives. Since Oddball2121 has been made the new PooP (President of our Players), I would like to be given a new job title if the league members accept it. 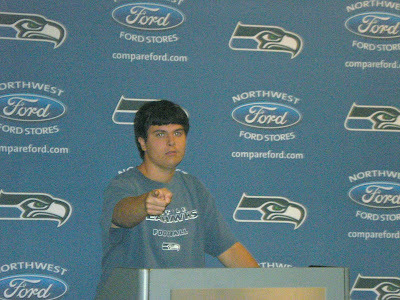 From now on I would like to be recognized only as the League Investigator and Reporter, or the L.I.A.R. As the LIAR, I will report any further innopropriate misconduct and report it to those of higher command. Thank you all for attending, and good day to you all." 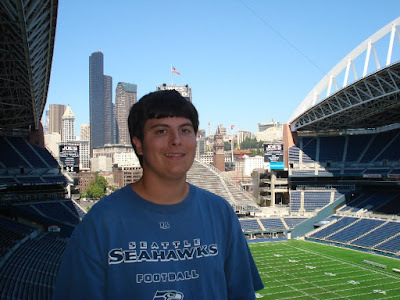 Deus Legend - League Commissioner/League President/League Founder/League CEO. He also founded the Legend Trophy, which goes out to the winners of our future leagues since he's won our first two league championships. He is the Vince Lombardi of our generation. Sent in to us today is the Fight Night Round 4 Cover. The cover features Muhammad Ali and Mike Tyson. Both will be playable in the game. Also, GameStop will have a special pre-order bonus which will be early access to the game's demo. Deus Legends Take: I might have to preorder this just to get the demo and cancel it lol. You may have been cursed out by him, you may have been abused by him, he WAS our President of Our Players for XBLNCS but no longer. Today Jerhawk is faced with very serious charges of racial slurs against Dewayne Bowe that offended fellow league player Oddball2121. Also, Jerhawk face charges of repeatedly lying and treason. Jerhawk has a set court date of June 1st 2009 with the XBLN court for these allegations with Judge Deus Legend and bailiff BlazenHawks and a jury of fellow XBLNCS players. 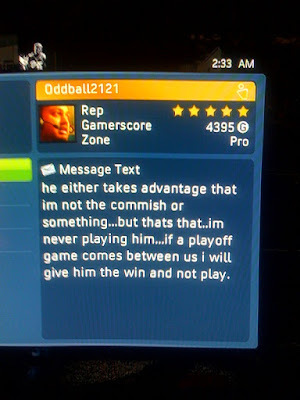 After Jerhawk was STRIPPED of being the PoOp of XBLNCS, Oddball2121 will be our new President of Our Players! With Resident Evil 5, Capcom has broken away from many of the survival horror conventions it pioneered. The creepy suspense of the earlier games has been replaced with an action-packed intensity that will instantly appeal to some gamers and disappoint others. 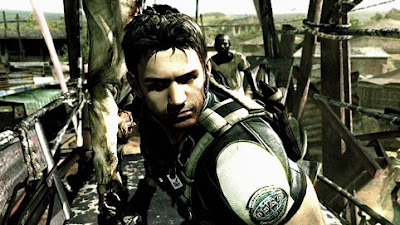 As an action game, RE5 is a success, and there’s a wealth of replayability through item collection, weapon upgrades, score chasing and the unlockable Mercenaries mode. But this is no gentle nudge to the formula of the previous main RE games; it’s an evolution. And if you can accept it as that, you just might love Resident Evil 5. RE5 has a slick look and feel, but there are some usability issues. Split-screen is confusing to use, menus can be somewhat cumbersome and loading is abundant. No Mercenaries online? Really? One of the prettiest games of this generation. Lighting, textures and landscapes are often stunning. There’s some screen tearing here and there, but it’s minor. Enemy animations quickly grow stale. Music is understated but sets the tone well, especially the nerve-jangling song that plays when enemies approach. Voice acting for most characters is surprisingly good, but some is just terrible. What RE5 lacks in standard survival horror it makes up for in action-packed combat, satisfying on-rails segments and killer final chapter. Controls are beginning to feel dated for an action game. For a game with no competitive online multiplayer, RE5 has incredible replayability. Beating the game in various ways unlocks modes and features, and Mercenaries will keep you coming back for more. Here's some league highlights that I've searched for on EASportsWorld.com. 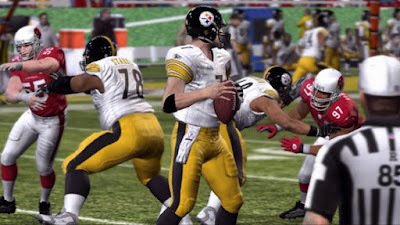 This one was from Martin pjp 42 (Steelers) against xSgt MeatLoafx (Seahawks), where Adrian Peterson won the game in the last seconds on this screen pass. This is from JohnnyX77 (Redskins) vs. Martin pjp 42 (Steelers) in a great kick return by Andre Johnson. 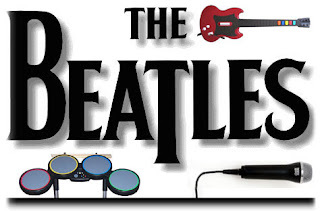 The "unprecedented, experiential progression through and celebration of the music and artistry of The Beatles" will allow players to tackle a cavalcade of culturally monumental songs via mic, drums and guitars, all included in a Limited Edition Premium bundle for $250 (all platforms) and "modeled after instruments used by John Lennon, Paul McCartney, George Harrison and Ringo Starr throughout their career." 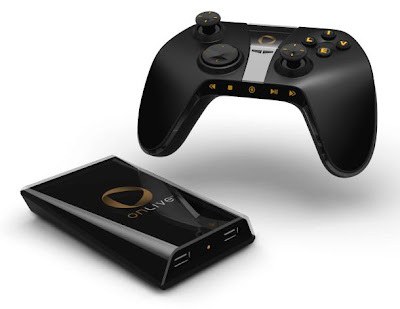 Standalone guitars will also be available ($100), as will separate game discs ($60, all platforms). According to the press release, The Beatles: Rock Band will be compatible with all prior Rock Band instruments and "other current music-based game peripherals." Speaking to an MTV representative, we confirmed that despite the "collaborative decision" to append the Rock Band brand, The Beatles will remain a "custom, standalone, dedicated game experience." MTV and Harmonix are not willing to discuss matters regarding DLC or song importation yet. The South Central DLC comes out next Thursday, March 12th. When I got out of church this morning at around 11 am, its was raining. 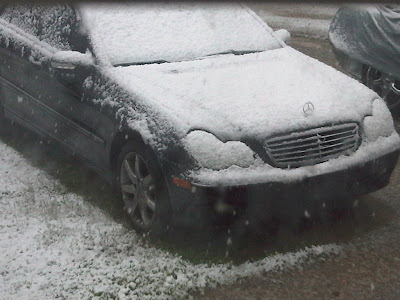 As I got out of the car at home less than 5 minutes later, it started to heavily snow. 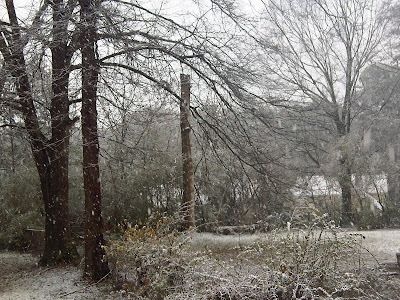 Snow in Georgia is bizarre, but to have it snow here in March now is even more bizarre. I know a lot of you get way more snow than this but if it snows even 1 cm here, every thing shuts down. So I suppose we should be getting some schools and such to be closing tomorrow. Check out the pictures on this post. 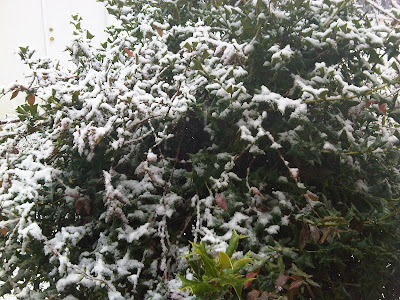 Also, the photos show accumulation after about an hour.